Thank you to SIOE Italy leader Antonella for taking SIOE’s first step against Soros. On Feb 28th, 2014 SIOE Italy organized a flash mob in Bologna, during a workshop of project ‘At home in Europe’ organized by the Open Society Foundations of George Soros (the financial speculator who caused a severe crisis to the English Pound and the Italian Lira in 1992). This workshop was reserved to indoctrinate local politicians, how to make people to accept new mosques building in the Italian towns. Obviously the flash mob participation was very limited, also due to the lack of parties who normally declare to fight islamic cult sites building. Those parties rather were participating to this workshop ! Please give special attention to the ‘Open Government’ project, sustained by Soros several foundations (http://www.aim.org/aim-column/no-joke-obamasoros-promote-%E2%80%9Copen-government%E2%80%9D/), and watch the behaviour of politicians who participated to such initiatives, evidently after that something CHANGEs…. We exprimed our dissent to the District President who hosted this workshop; she publicly denied that the Open Society Foundations were involved. This sounds rather strange, since the sponsorship was printed in the workshop’s invitation & advertising, as you can also see in the attached link. 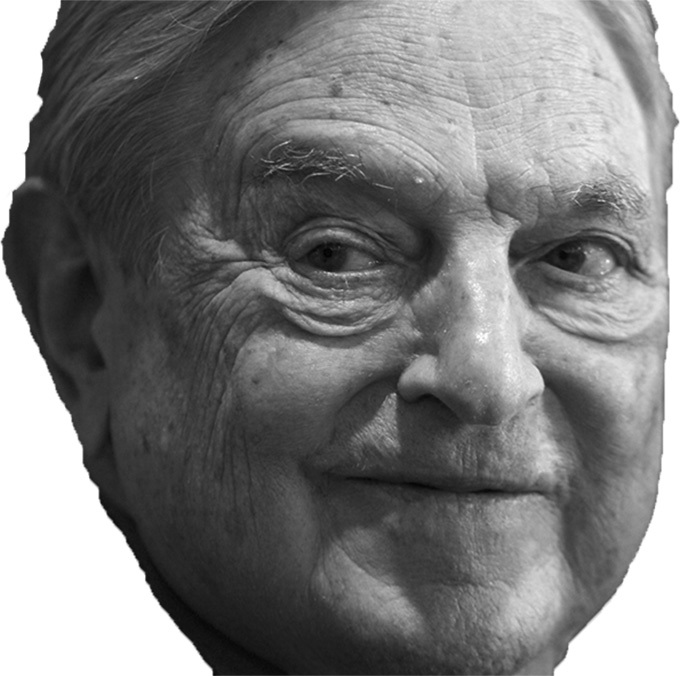 We all know who George Soros is, and the huge damages he did in the world by his speculations. His foundations should be put out of law in Europe, to avoid parties financing. We don’t need him at all, since we have a millenary history, and know how tonorganize our society !